how to encrypt the connection string in Web.Config to increase the security and keep the connection with the database secure. Is there any need to decrypt the encrypted key or use directly to the encrypted string. In many of articles I used connectionStrings section in web.config file to store database connection. The connectionStrings section contains sensitive information of database connections including username and password of database. Encrypting sensitive sections of the Web.Config is important because they are just that, sensitive. Think about production Web.Config file. It may contain all information that requires running your web application. There are often passwords for SQL database connections, SMTP server, API Keys, or other critical information. In addition to this, Web.Config files are usually treated as just another source code file, that means, any developer on the team, or more accurately anyone with access to the source code, can see what information is stored in Web.Config file. Here we will do encryption of connection string in web.config using aspnet_regiis.exe command line tool. NOTE - here "D:\JP_Projects\MyWebApp" my project path where web.config located. 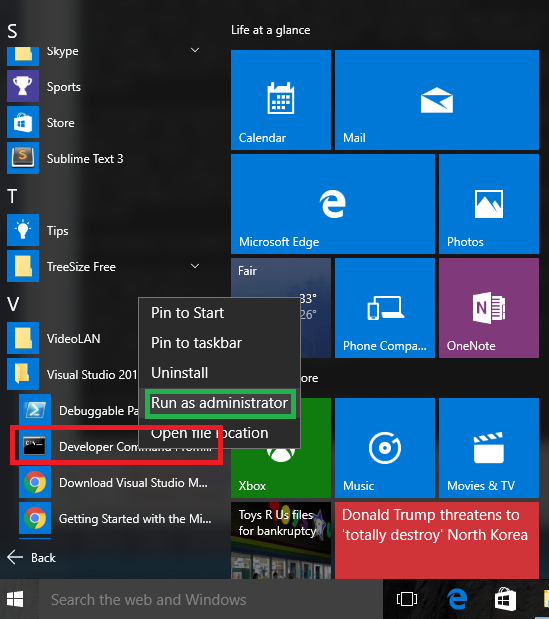 In your case just open the containing folder of Web.config from Visual studio and paste the path in console. 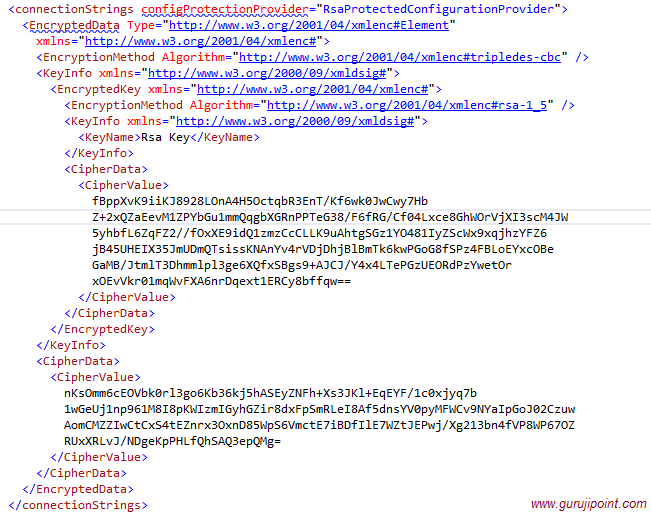 Here we don’t want to write any code to decrypt the encrypted connectionString in our application because .NET automatically decrypts it. If we want to use the connection string just call it like normal way.